A woman born by anonymous donor conception, Dr Joanna Rose, views the Maltese government’s offer to allow those born through the same practice to have access to their genetic parent’s medical history as more of a “token”. Rose is an activist who works to highlight the plight of those born by anonymous donor conception, resulting in identity issues and medical issues as a result of having incomplete access to the genetic family’s medical history. Born in the UK, Rose went to university and after she graduated, she was awarded a scholarship to get her PhD on the subject. Anonymous donor conception is when sperm and/or eggs are donated to an infertile woman seeking to become pregnant through IVF. Parliament is set to discuss amendments to the 2012 Embryo Protection Act which would introduce embryo freezing and tie it to anonymous embryo adoption. Last week Health Minister Chris Fearne presented in Parliament a number of amendments to the Embryo Protection Act. Schembri said that she is in favour with some of them and against in others. A pro-life group has raised concerns over proposed changes to the Embryo Protection Act, which it says gives short shrift to the legal and ethical issues involved. Life Network Foundation chairperson, Miriam Sciberras, was critical of changes that will change the definition of prospective parents, the introduction of anonymous gamete donation and embryo freezing. Sciberras also criticised the proposal to start a consultation process on altruistic surrogacy. 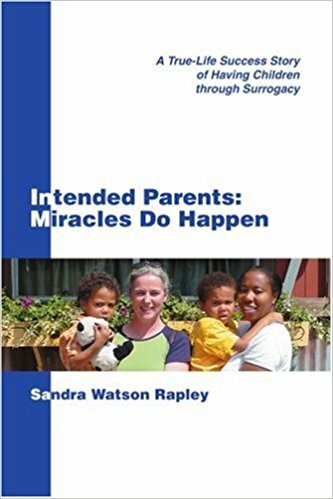 She said surrogacy turned women into objects and ignored the importance of the bond that develops during pregnancy between the mother and the child. The wider definition of parents would allow, among others, single women to make use of in-vitro fertilisation treatment. The changes also propose the introduction of anonymous sperm and egg donation.